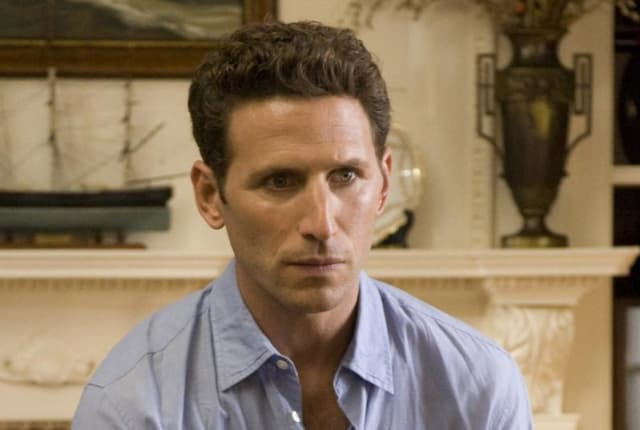 Watch Royal Pains Season 7 Episode 8 online via TV Fanatic with over 7 options to watch the Royal Pains S7E8 full episode. Affiliates with free and paid streaming include Amazon, iTunes, Vudu, Netflix, YouTube Purchase, Google Play, and Verizon On Demand. On Royal Pains Season 7 Episode 8, Hank has an epiphany after running into his former fiancé as Evan and Paige help Elán through her labor.